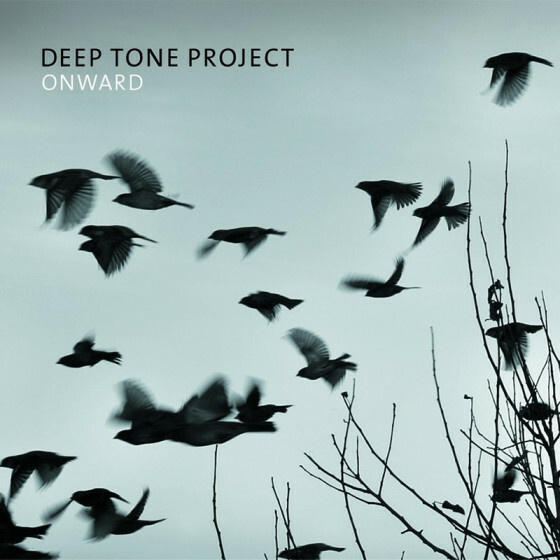 Deep Tone project was created in the beginning of 2013 by already well-known Ukrainian musicians: Viktor Pavelko, on tenor sax, Alexandr Pavlov, on guitar, bassist Konstantin Ionenko, and Pavel Galitsky on drums. 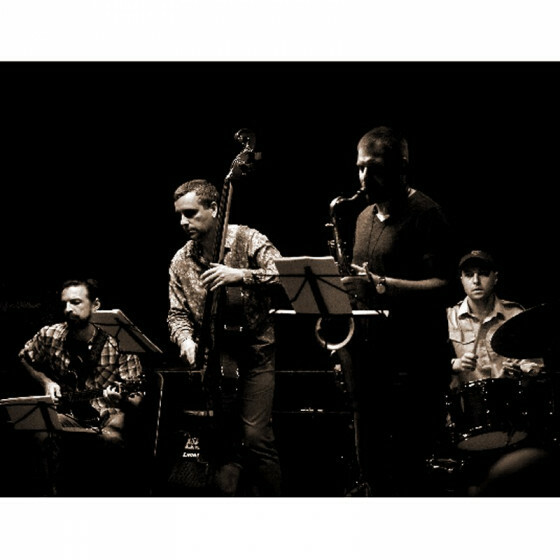 The quartet presented a new original music - a fresh European contemporary jazz with wide and soft lyrical sound. Everyone will hear something of his/her own – there are enough warm colors in the sounds for all. The debut album "Flow", released in spring 2014, was praised by many critics and music journalists in USA and Europe. A second work, "Onward," has been released in the end of 2016 under Fresh Sound New Talent logo.